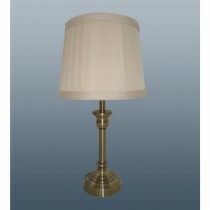 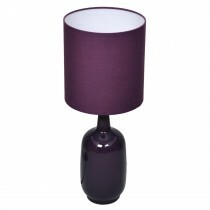 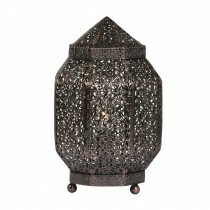 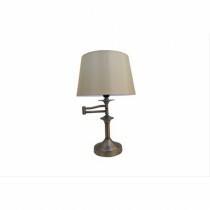 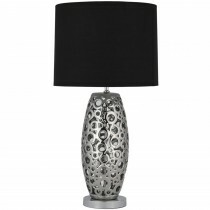 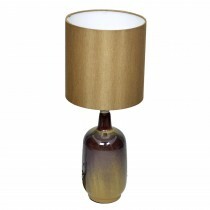 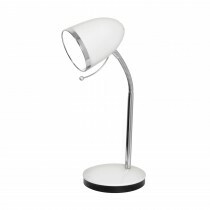 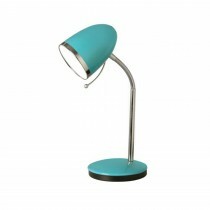 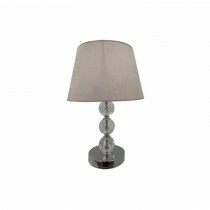 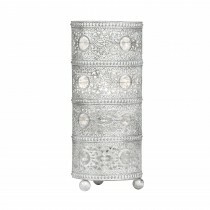 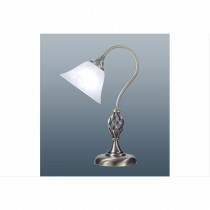 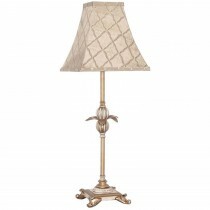 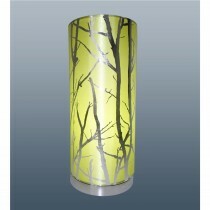 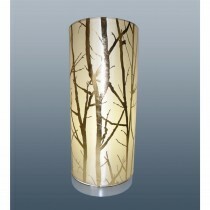 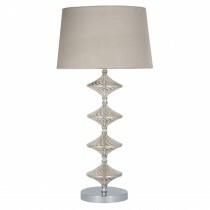 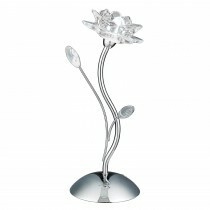 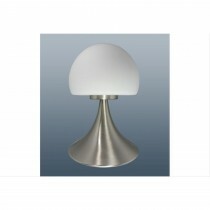 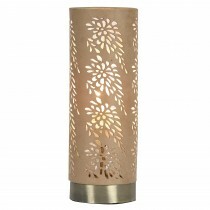 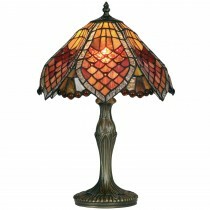 Choose from our extensive range of table lamps and brighten up your home. 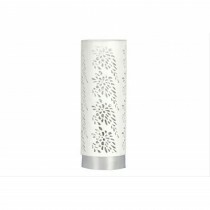 An ideal means of providing soft illumination, these stylish and functional decorative features promise to light up the dark corners of your living space. 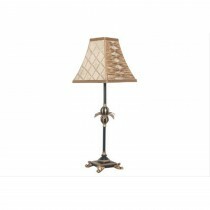 With a variety of styles and sizes to choose from, you’re sure to find something to meet your needs and complement the mood of your room. 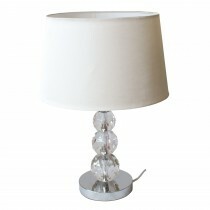 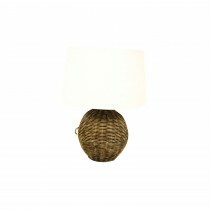 These unique and understated table lamps are perfect for creating an inviting and relaxing atmosphere.